Why are men attracted to a certain style of car? Why do women buy the type of car they do? And what about teenagers? Are there circumstances that drive what you buy or is it something unique inside each individual person? The latter is what the personality gurus at Myers-Briggs think and the folks at Ford are ready to run an experiment to test this theory. 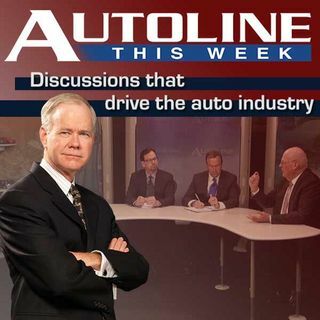 On this week’s Autoline we examine if people buy cars based on their personalities. Joining John McElroy are Lori Costew from Ford Motor ... See More Company, personality expert Michael Segovia from Myers-Briggs and Prof. Christie Nordhielm, marketing professor from the University of Michigan.